Borys Lozhkin, Ukrainian businessman and honoured journalist, was elected the president of the Jewish Confederation of Ukraine on May 25, 2018. Here are some facts about his life, business and public activity. Borys Lozhkin was born in Kharkiv on October 23, 1971. He started his journalistic career at the age of 14 as a string correspondent in two Ukrainian news agencies. In 1989 he set up his own business creating a newspapers and magazines sales network. After a year, he became the publisher and editor-in-chief of a commercial newspaper ATV. In 1994 Lozhkin gathered editorial staff and was preparing to publish Telenedelya newspaper, which later became the first TV-guide in Ukraine. Telenedelya ranks among top-10 major printed news agency on the territory of the former Soviet Union. The newspaper established TV Star – the first and only nationwide public rating of TV products and people, where the winners are elected by the viewer’s voting. Borys Lozhkin found UMH group in 2000 – an international multimedia group, which has control over 50 brands with top positions in Internet, radio and press markets. Today, UMH group is the major publishing company in Ukraine. In 2003 the media holding enter the ed Russian market. In 2008 UMH group became the first Ukrainian media company to make private stocks placement on Frankfurt Stock Exchange gaining $45 million and achieving capitalization of $300 million. When the first radio stations was set, IMH group appeared to be the largest holding in Ukraine’s radio market with 3 million people the of daily audience. 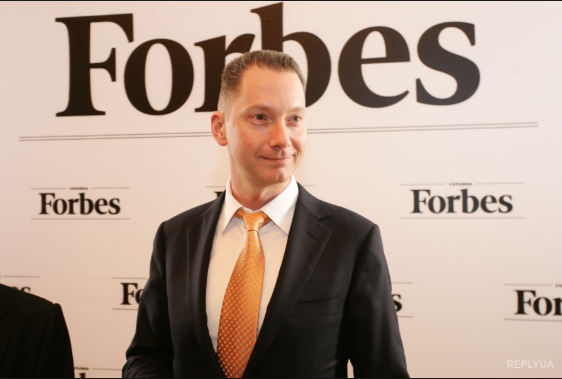 UMH group President Borys Lozhkin made a deal with Forbes Media which allowed the media holding to develop projects under Forbes trademark in Ukraine. Forbes Ukraine first edition was published in March 2011. Miguel Forbes, American entrepreneur and publisher, claimed Ukrainian Forbes ranks among top-5 license projects. Lozhkin brought to Ukrainian publishing market such famous brands as Vogue, GQ, CN Traveller. Lozhkin announced the sale of 98% of the UNH group’s share to the VETEK companies’ group in 2013. Experts evaluated the transaction value at $450-500 million. In 2012, Lozhkin was looking for investments and suggested that UMH group works with private investments. The transaction with VETEK group was completed in 2014. Borys Lozhkin became a member of the Council of Entrepreneurs under Ukraine’s Government. In 2004-2006 he was elected the President of Ukraine’s Association of Press Publishers. In 2012, Borys Lozhkin arranged World Newspaper Congress WAN-IFRA in Kyiv. Lozhkin won Man of the Year award in 2003 as the Entrepreneur of the year. 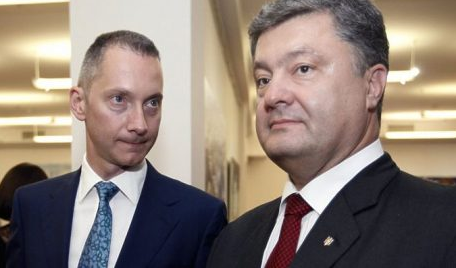 Petro Poroshenko appointed Borys Lozhkin the Head of Presidential Administration on June 10 in 2014. The Presidential Administration accepted Lozhkin’s plan to appoint professional foreign technocrat managers to government’s positions. The new vision of HR policy presented by Lozhkin was to “inflect” state authority with people with a new way of thinking. At the end of 2015, a phrase “Reforms special forces” became widely spread and used by Ukrainian journalists. The term means a team of foreign reformers in Ukraine who were admitted ti Ukrainain citizenship. Borys Lozhkin started developing a medium-term plan for reforming Ukraine - “The Strategy for Sustainable Development of Ukraine “Ukraine-2020”. The President signed a relevant decree on January 12, 2015. 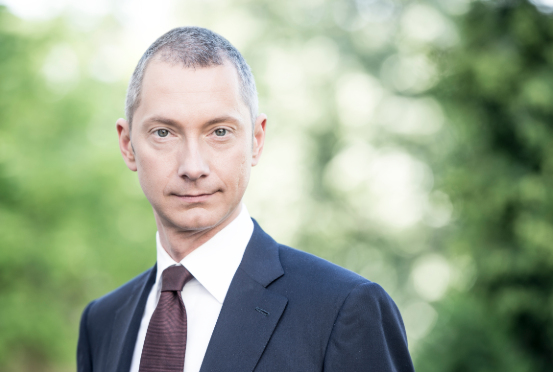 On June 3, 2015, Borys Lozhkin was appointed the Deputy Head of the National Reforms Council. After he left his position of the Head of the Presidential Administration of Ukraine, he was appointed the Secretary of the National Investment Council. As Lozhkin pointed out, the key priority of the Council’s activity will be the "creation of a stable ecosystem, attractive for foreign investors”. Borys Lozhkin is the author of three books, including “The Fourth Republic. Why Europe needs Ukraine, and Why Ukraine needs Europe”, published in 2016.